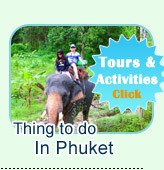 If you have to save the time, but you need to visit almost all of the popular places around Phuket. How can you do it? 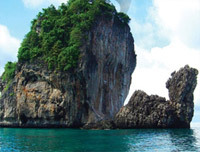 In the short holiday, but most all of the popular interesting place around Phuket can be visited. This package can give a right answer for the question. 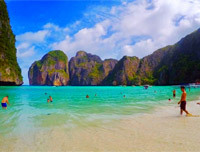 Krabi is the newest popular destination for holiday in Thailand. 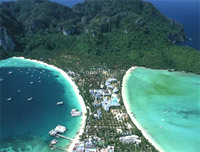 Chicken Island, Separated sea (Talewak), Pranang Bay and Porda Island are very attractive Places of Krabi. 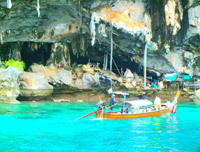 PP Island, Maya Bay, Pele Bay, Loh-Sama bay, Viking Caves and Monkey Beach are top destination for the people around the world. 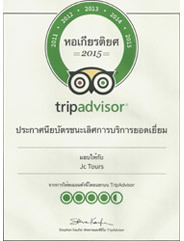 We can say that "No those places, no Phuket." 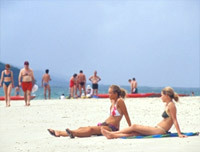 Overnight on PP Island, you can get the Real Holiday Feeling. 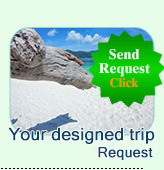 Nice Room, Nice Beach for all the time, nice nightlife and a grace Purity Fresh Air.